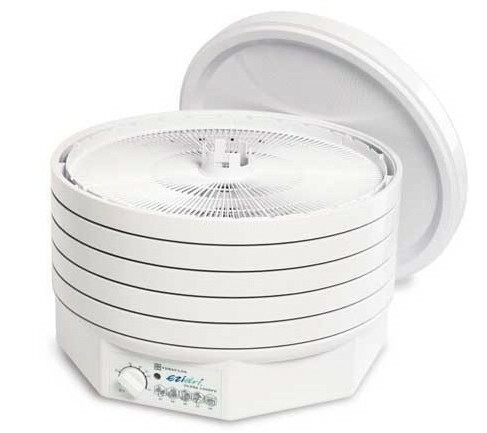 The Ezidri Ultra Dehydrator removes the moisture from food in the gentlest way and are great for raw food preparation, healthy snacks and preserving food. They are designed in New Zealand and offer a unique method of drying. 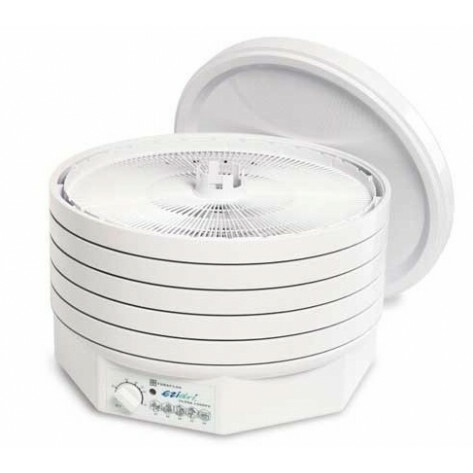 These units are flexible enough to dry meat (biltong), herbs, fruit, vegetables and flowers at selected temperatures.